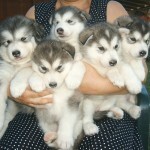 Alaskan Malamute is certainly the major attraction of entire animal planet. 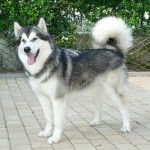 It is a typical large breed of domestic dog. 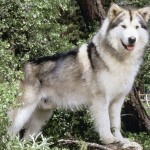 Alaskan Malamutes are the big, powerful dog species mainly known for its enormous strength to pull heavy loads. Normally, it weighs about 34 to 39 kilograms and it its body length ranges from 59 cm to 64 cm. 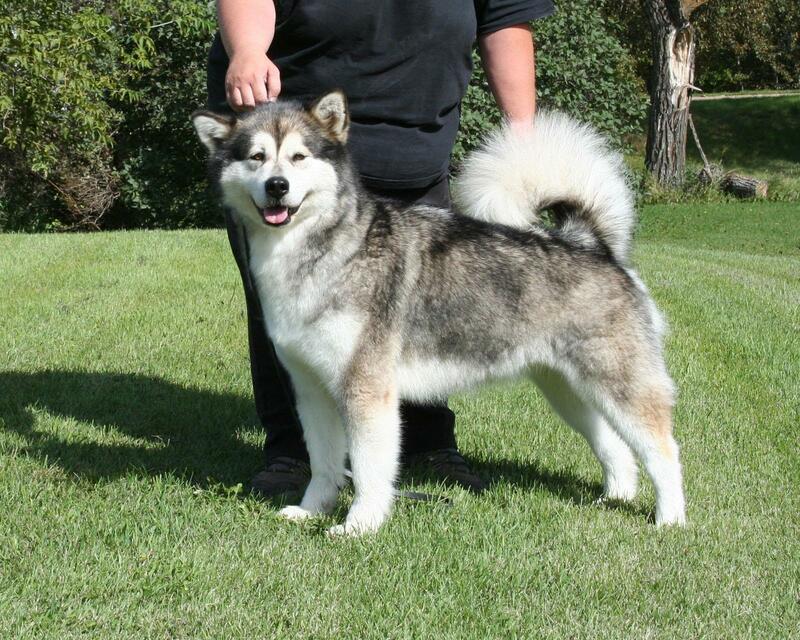 Thick and solid-built body makes them the largest of Arctic dog species. 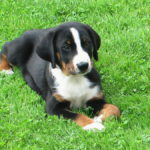 This breed of dog has a wide head with erect ears. 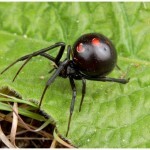 A plumbed tail is held over its back. 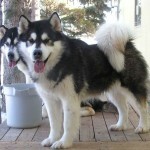 Alaskan Malamute possesses medium-sized dark brown round eyes obliquely placed in their skull. At a glance, it looks like a wolf but with a cute expression. It has large snowshoe type feet with tough pads. It has a double coat as thick as two inches. The undercoat possesses a woolly and oily texture whereas the outer coat is coarse and stands off the body longer at the withers. 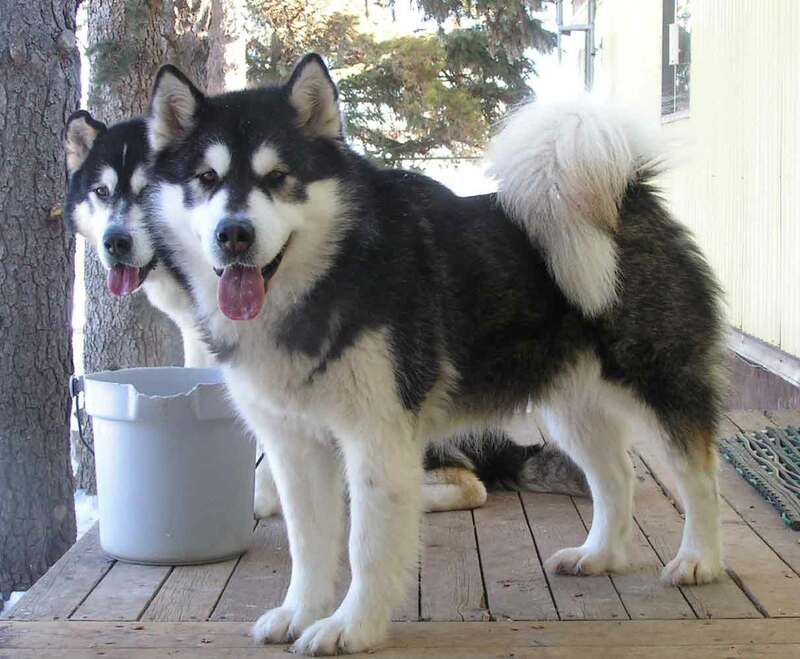 Alaskan Malamute is a domestic dog species which especially loves to eat fish, heavy in oil, and seal, and other small animals. This dog will enjoy at its best if given raw meats. However, some of them also accept the mixture of meat and vegetables. 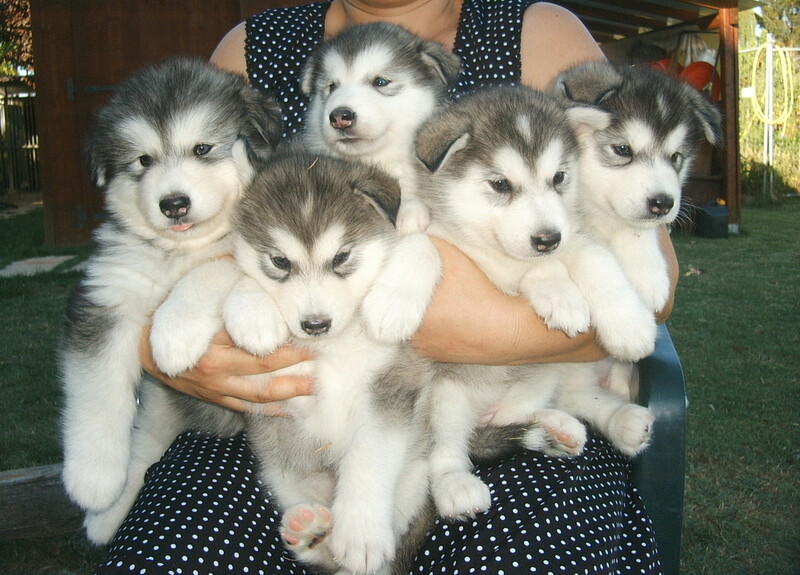 Alaskan Malamutes have simple mammalian reproduction characteristics. 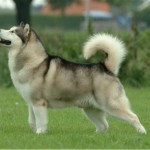 But there are many things to be considered before you start breeding Alaskan Malamute. 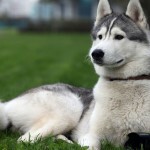 First you need to figure out if Alaskan Malamute is the right breed for you as it is an extremely huge dog species which you may find difficult to handle because of its size. Secondly, you need to determine which “type” you want to breed based on your personal preference. 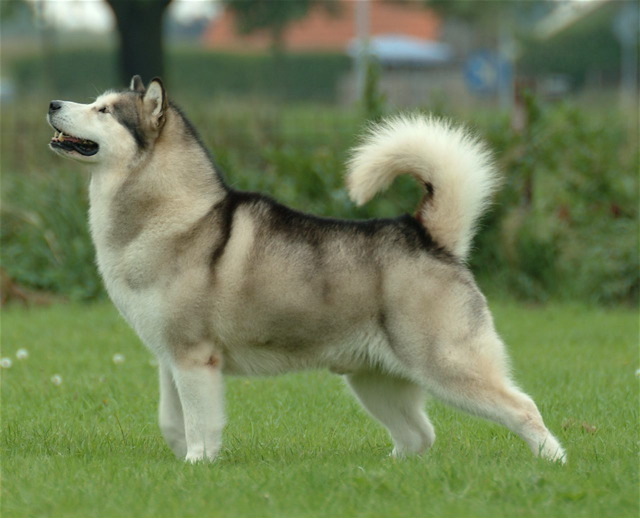 Thirdly, you need to consider the physical environment where you are going to breed this dog as it is an Artic breed which can mainly adapt on cold environments. 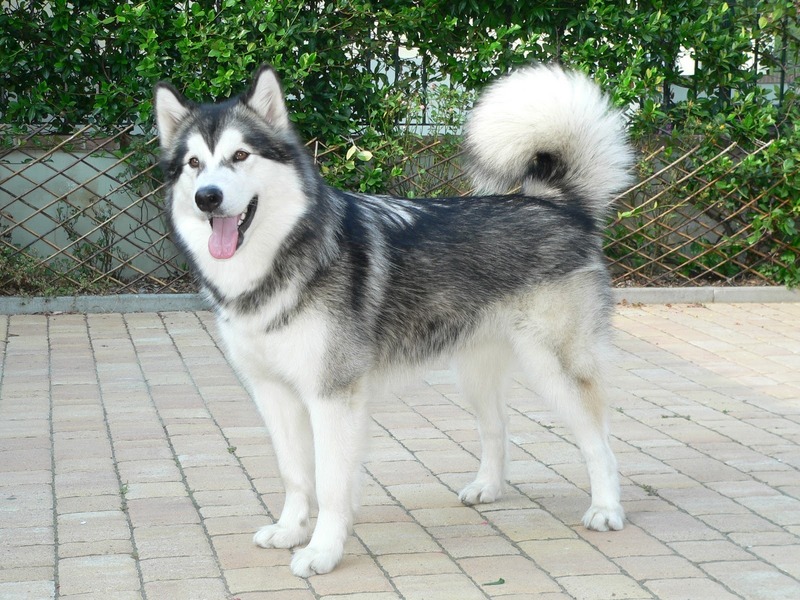 Well, Alaskan Malamute is a friendly domestic dog species which doesn’t have many predators. However, it has some bad relationship with other giant animals like bears. 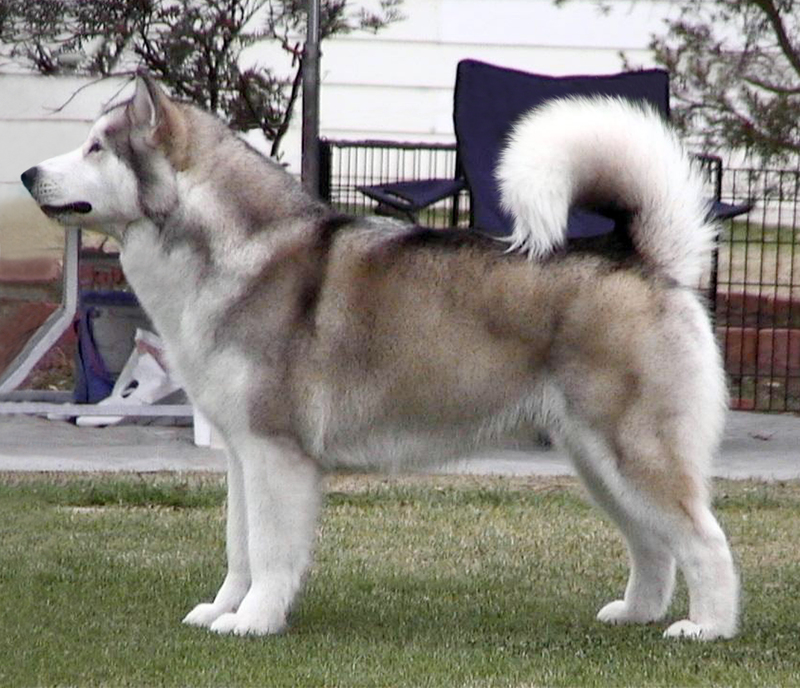 Alaskan Malamutes are those domestic animals who complete their life cycle within the human atmosphere. 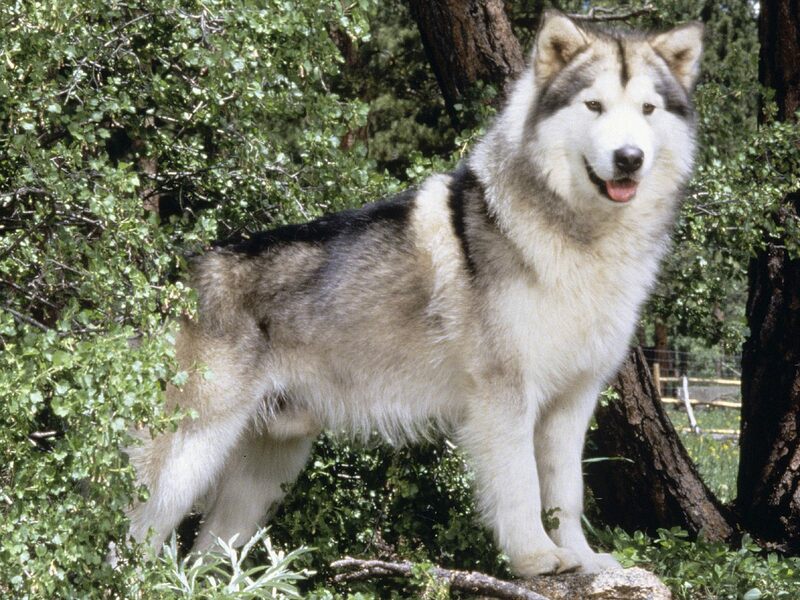 Alaskan Malamutes are usually grown up by the human beings for its eligibility to carry heavy loads over long distances especially in cold environments. These are hardy, robust dogs known for its strength and aggression. 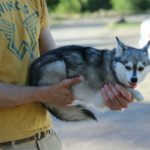 Alaskan Malamutes mostly offer their service to humans as sled dogs for hauling freight, or carrying of objects, personal travel as well as for the recreational pursuit of sledding. 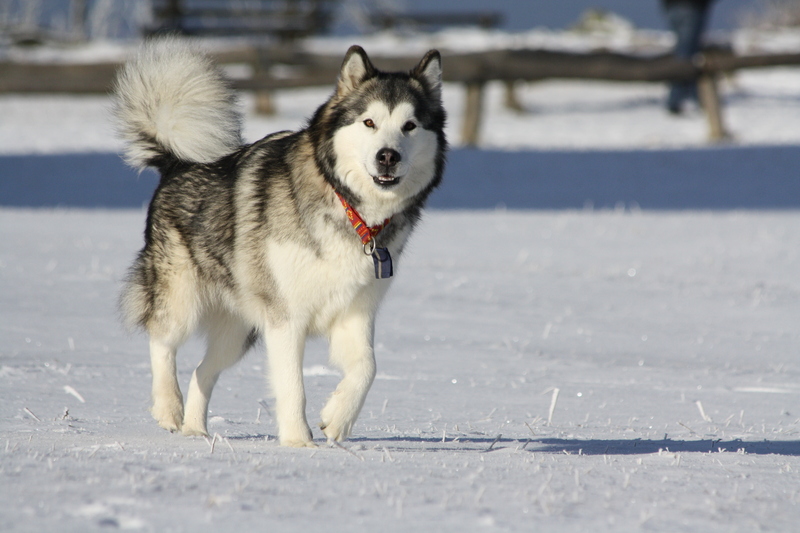 Alaskan Malamute which is recognized as the Arctic oldest breed of sled dogs was thought to be a part of the wolf family for some time by the people though it’s not true. They only have appearance similar to wolves. They are purely domesticated. 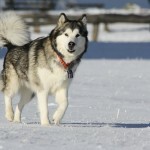 These are the world’s strongest sled dogs with an ability to pull quintals of loads. Another interesting fact about them is that they can even survive in the temperature below minus 70 degree and can surprisingly adapt to warmer climate as well. 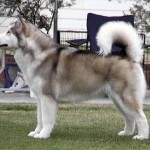 Seward Peninsula on the western coast of Alaska is the natural habitat of Alaskan Malamutes. 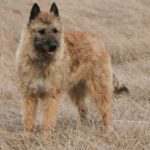 However, you can easily find these dogs domesticated in the homes of people. 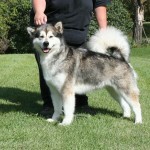 Well, Alaskan Malamutes are friendly, intelligent and attractive dogs who love the company of human beings. Despite its great size, it doesn’t harm people. They are well-known for keeping cordial relationship with family members as well as other people. 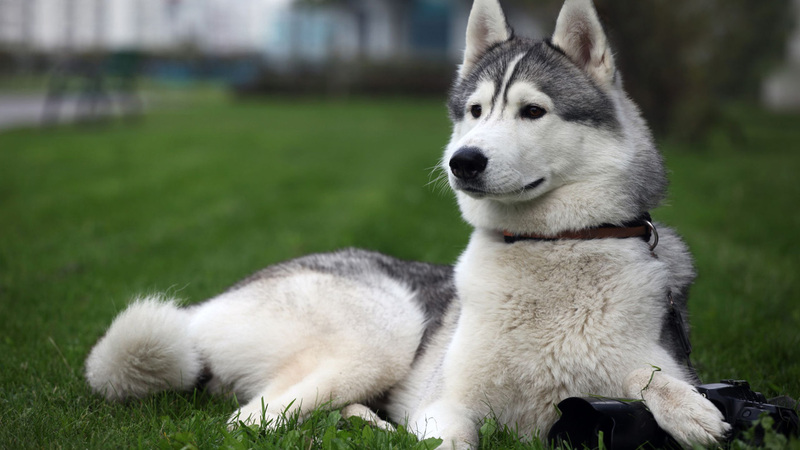 Malamutes are usually quite dogs who bark less. Not just the appearance, they have some similarities to wolves regarding their vocals. They exactly howl like wolves.